Ok, so last Thursday was National Chocolate Chip Cookie Day. I was trying not to recognize it because I have been dieting. 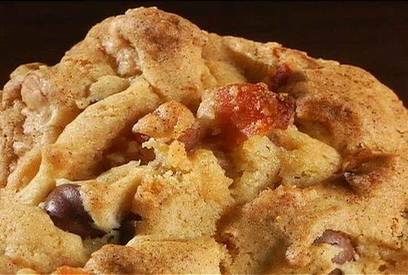 But, a mouth-watering Bacon chocolate chip cookie recipe has crossed my path and I just had to share! Tell me, will you make these?